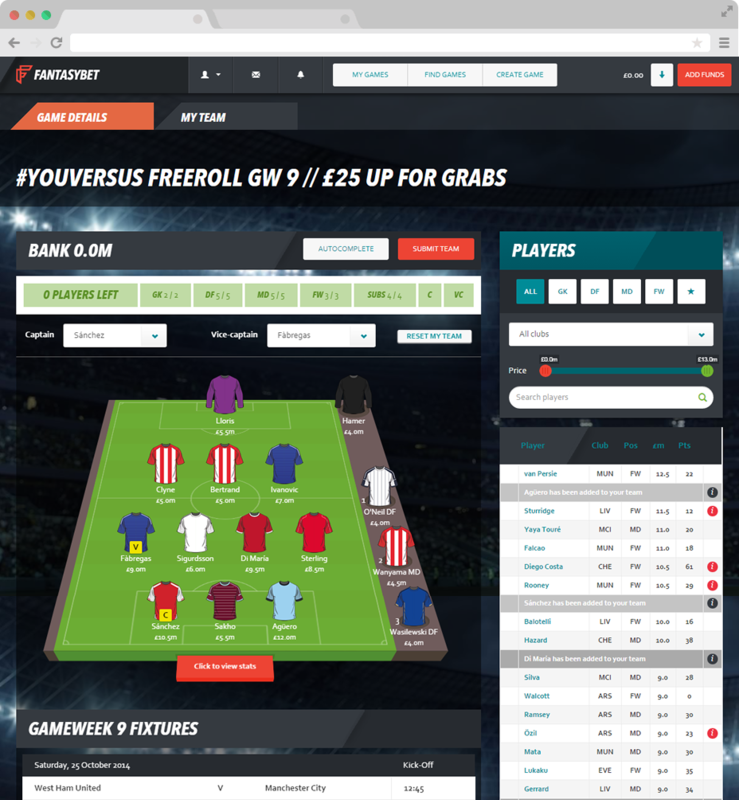 FantasyBet is a new type of fantasy football site that allows you to not only battle every week with your friends but also back it up with your pennies! In early 2014 Teabag were appointed by FantasyBet to brand, design and build the website that would launch their new business into the competitive marketplace of online gaming. 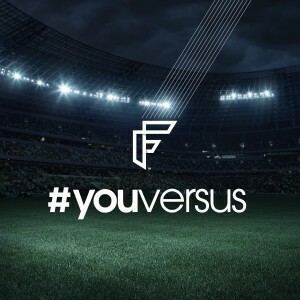 A fully responsive platform has been built which integrates with e-commerce facilities to handle players bets and processes huge amounts of live data from Opta to provide real time game results. When we started out company, we had a great idea for a website, but no technical knowledge on how to build it. After thorough research and meeting agencies across Europe we hired Teabag, and they have proved to be everything we could wish for in a digital partner. Not only do they bring top-notch technical competence to the table, they are working towards the same goals as us, and are going out of their way to make our business successful. To boot, they are great people, and we always feel welcome when visiting them at their office.